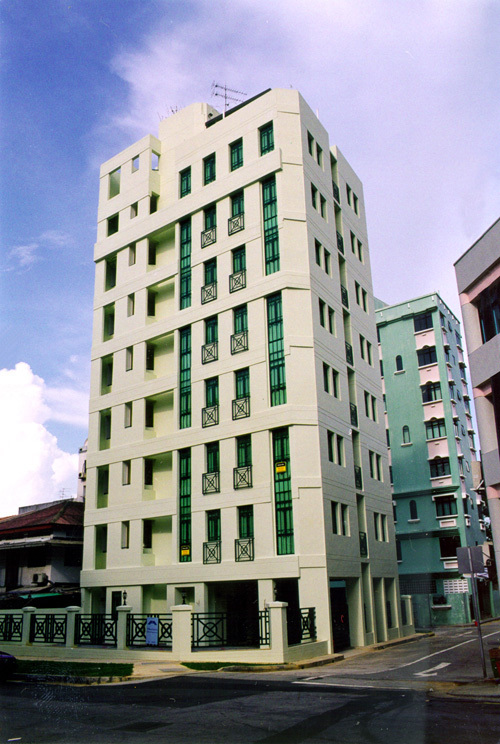 This is an 8 storey boarding house at Geylang Singapore. It was designed with the budget spender in mind. 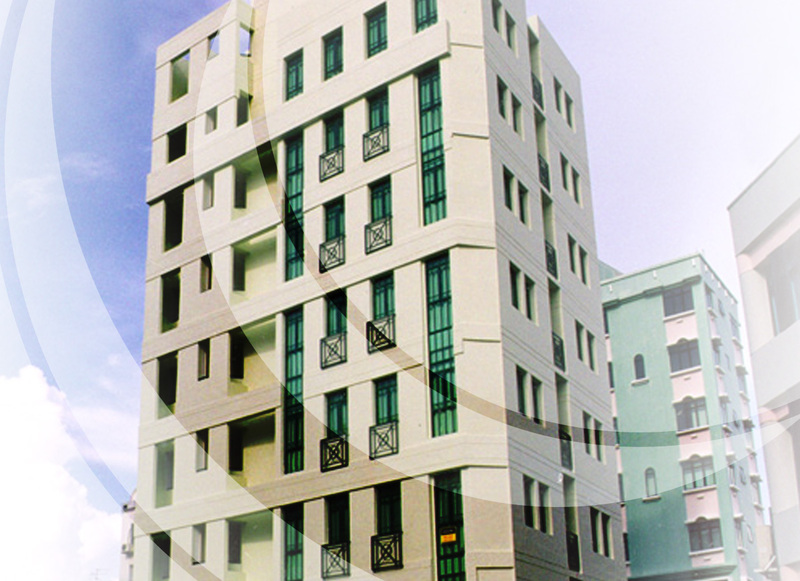 The guest rooms have been rendered with finishes which are tasteful and easy to maintain. The overall design emphasizes sustainability and elegance.